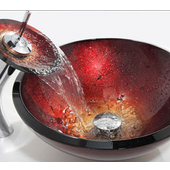 When it comes to bathroom sinks, the choices are endless. 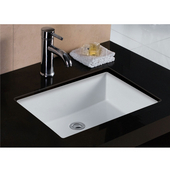 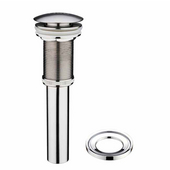 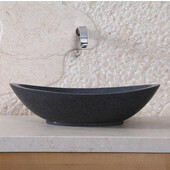 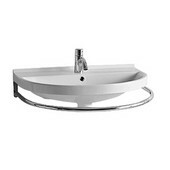 From the simplest white porcelain to glass basins that change color with the water temperature, Kitchensource.com has a large selection of bathroom sinks and bathroom basins. 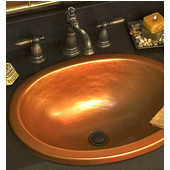 Choose from drop-in, wall-mount or above-mount bathroom sinks in porcelain, bronze, glass, stainless steel and metal to create the perfect focal point in your bathroom. 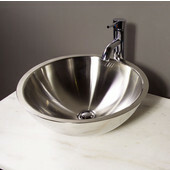 Should you have questions about finding the perfect sink for your bathroom, an expert sales team is waiting to help. 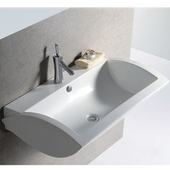 Whitehaus offers an extensive selection of bathroom sinks that range from traditional to the sleek, modern design of the new generation of bathrooms. 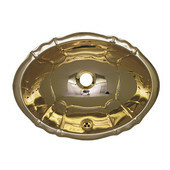 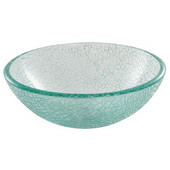 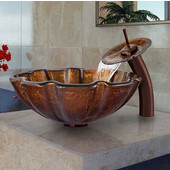 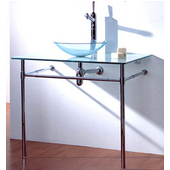 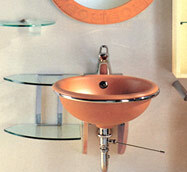 Choose from materials such as glass, stone, china, wood and a variety of fine metals. 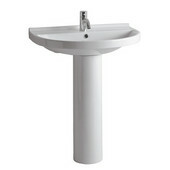 You may also choose from a wide variety of installation styles including pedestal, wall mount, console, under mount, vessel or drop-in. 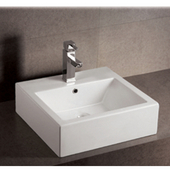 Whatever configuration or material you choose there is certainly something for everyone's taste in the Whitehaus Collection.